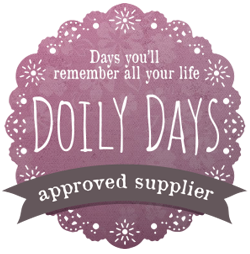 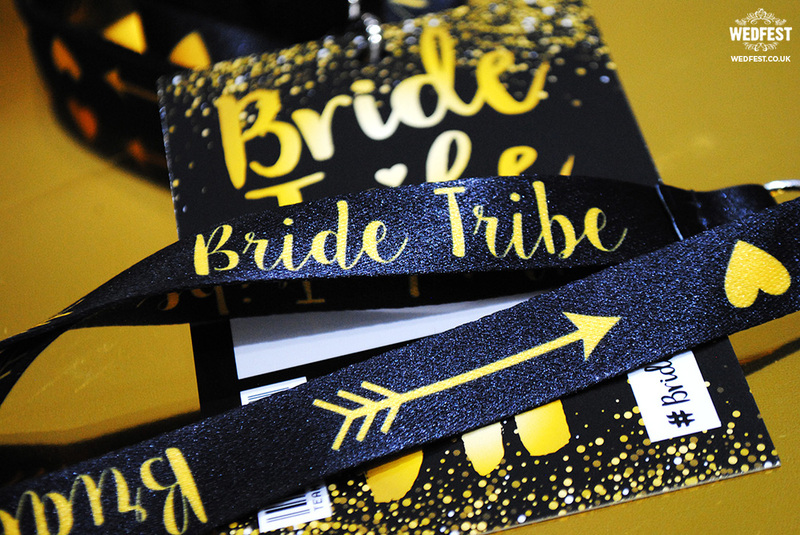 The latest product to join our range of Hen Party Accessories and in particular our Bride Tribe Hen Party Accessories is these beautiful Bride Tribe VIP Lanyards. 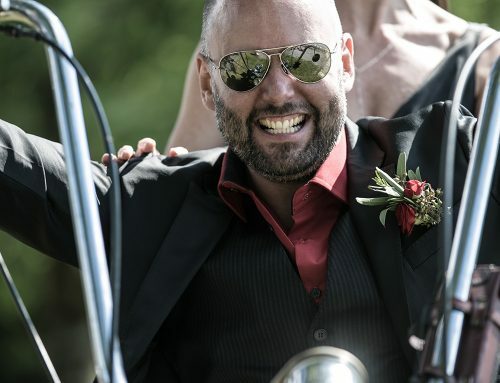 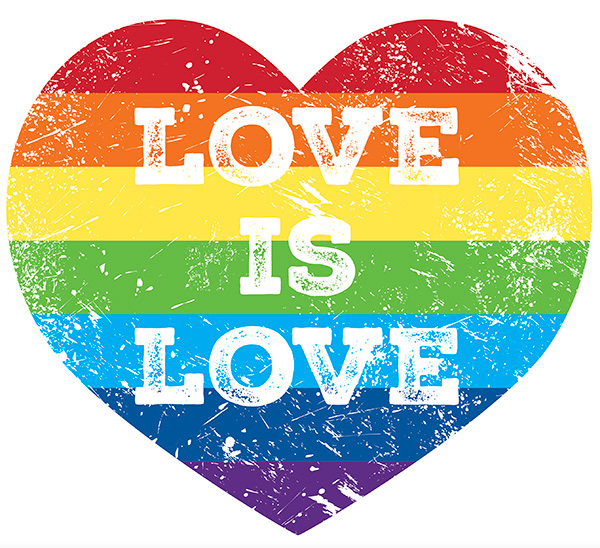 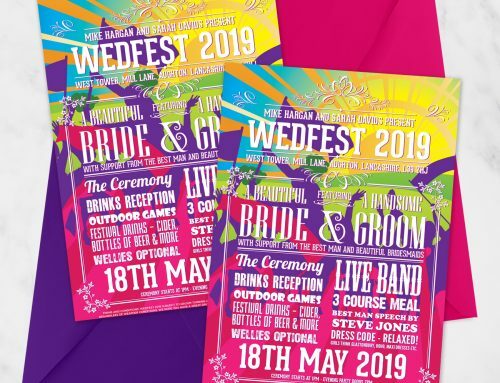 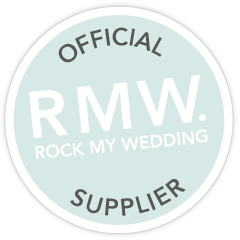 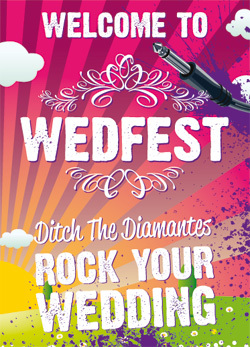 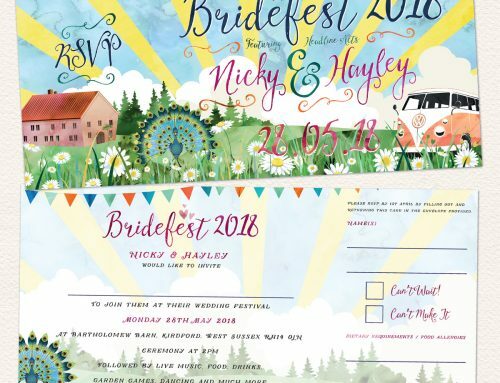 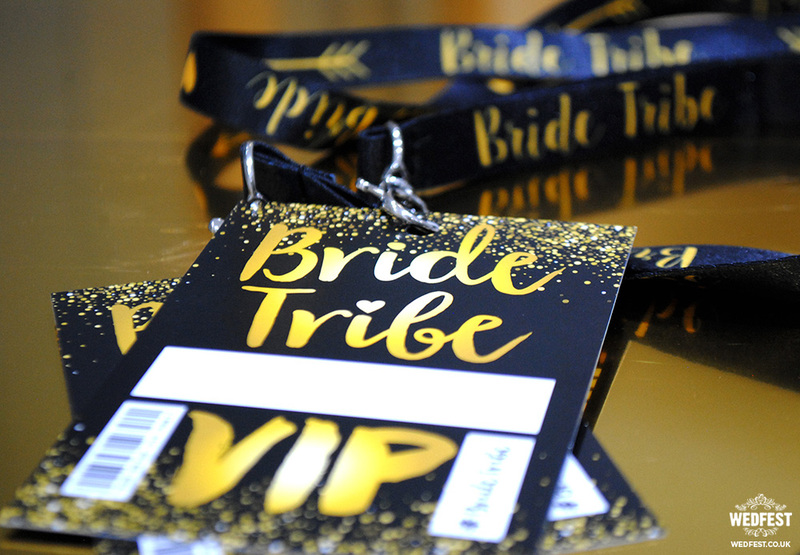 After the great feedback from our Bride Tribe wristbands and Bride Tribe invitations the next step was to provide all you ‘Tribe’s’ with your very own VIP Lanyards. 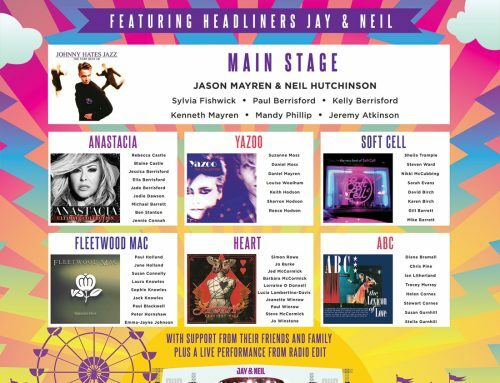 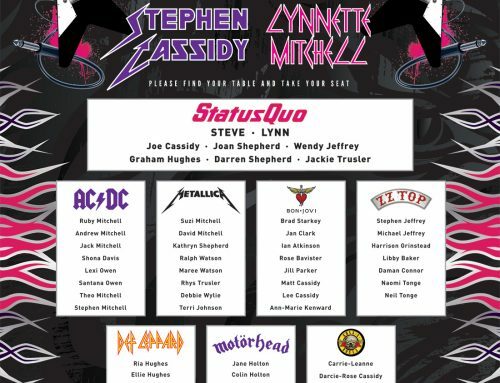 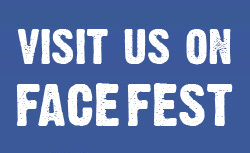 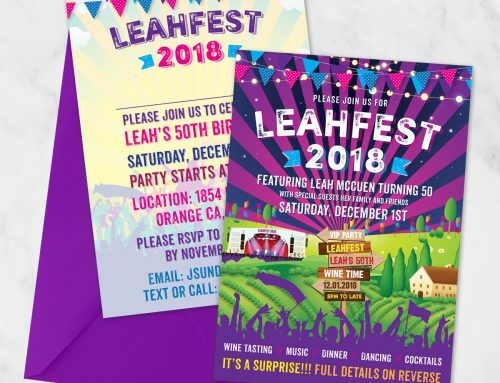 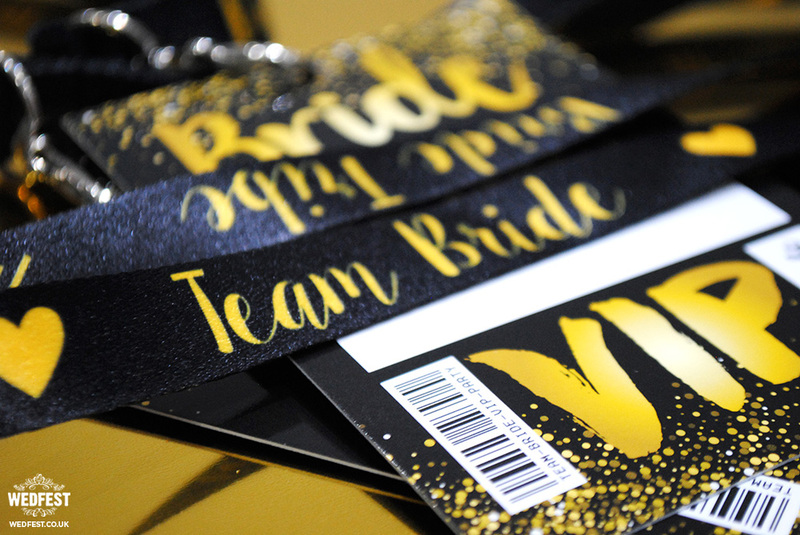 The front of the lanyard cards is designed like a backstage VIP pass that you might get at a festival, concert or exclusive event. 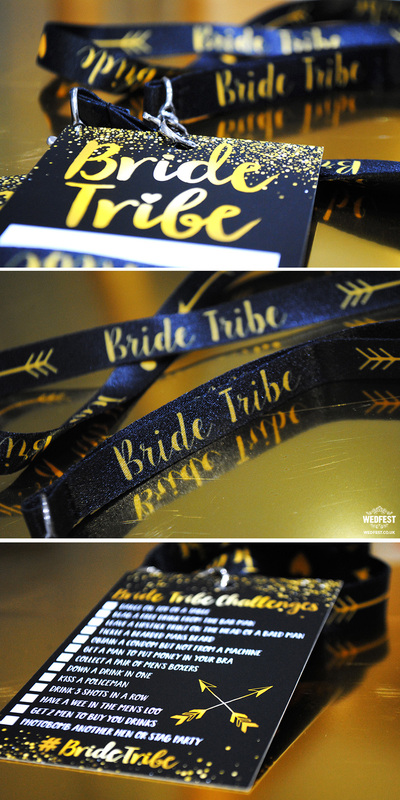 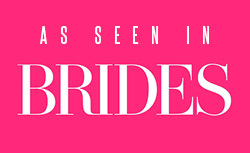 The text reads ‘BRIDE TRIBE’ at the top and then a space for the girls name to be written. 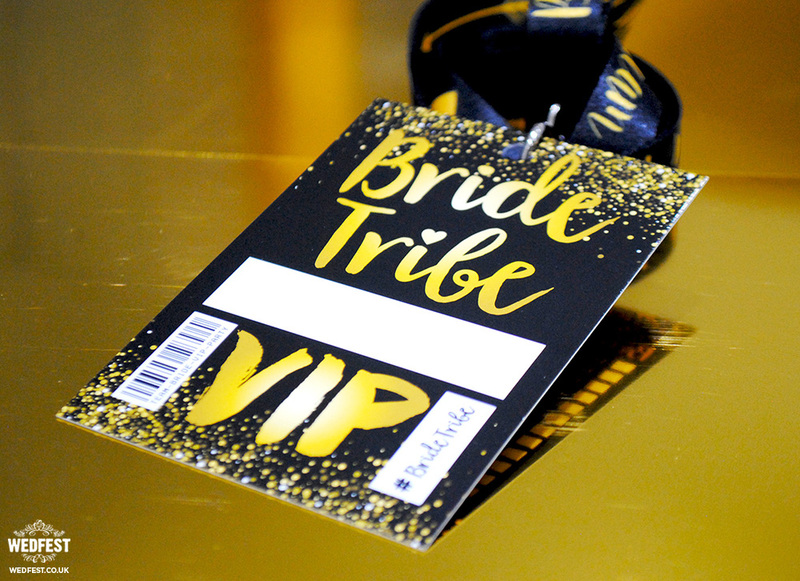 Below this is the word ‘VIP’ in large gold letters. 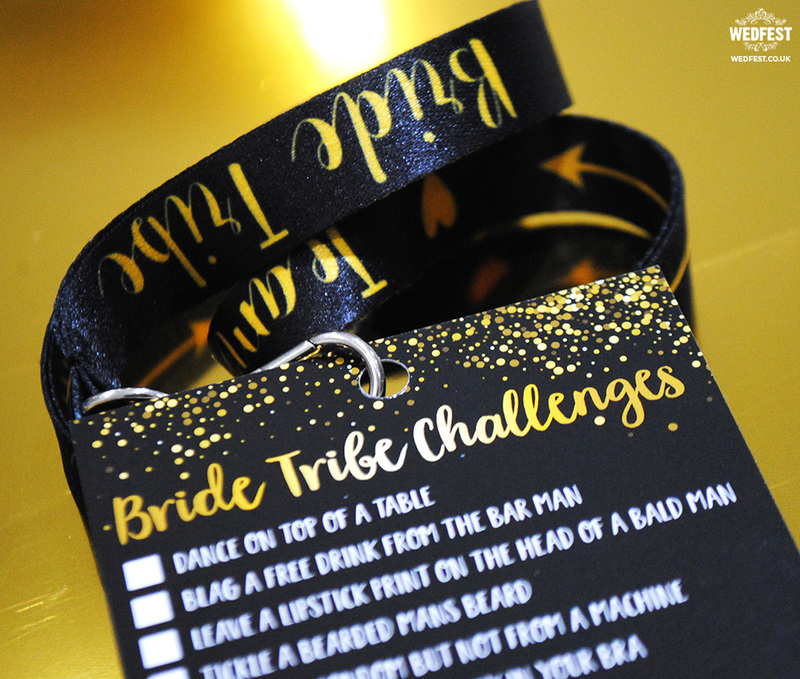 On the reverse side is a set of just for fun Hen Party Challenges, not to be taken too seriously but we know some of you hen’s and bachelorettes like to get wild so challenge yourselves if you wish. 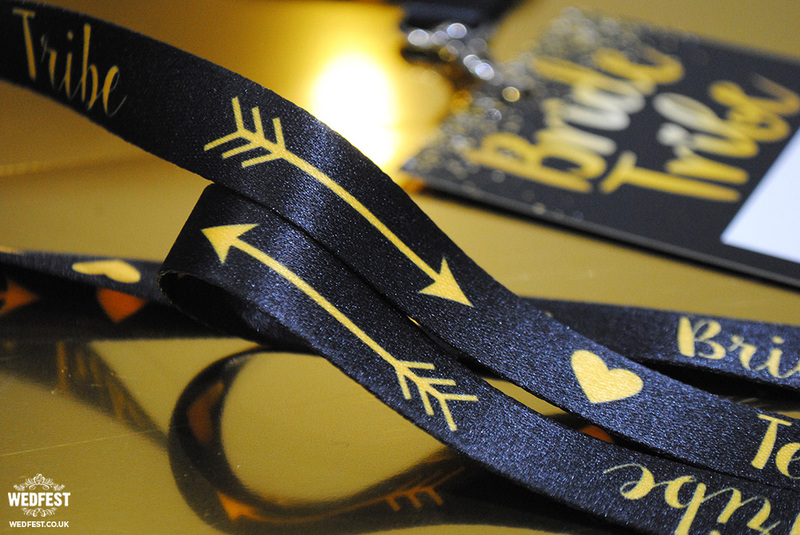 The actual neck lanyards again match the gold and black colour scheme. 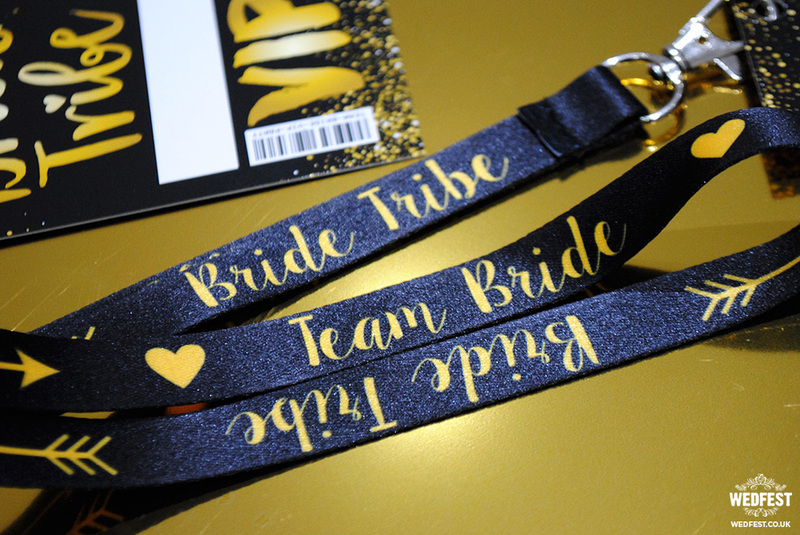 The text on the neck lanyards reads ‘Bride Tribe’ and ‘Team Bride’. 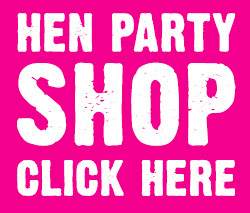 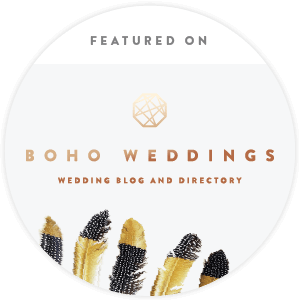 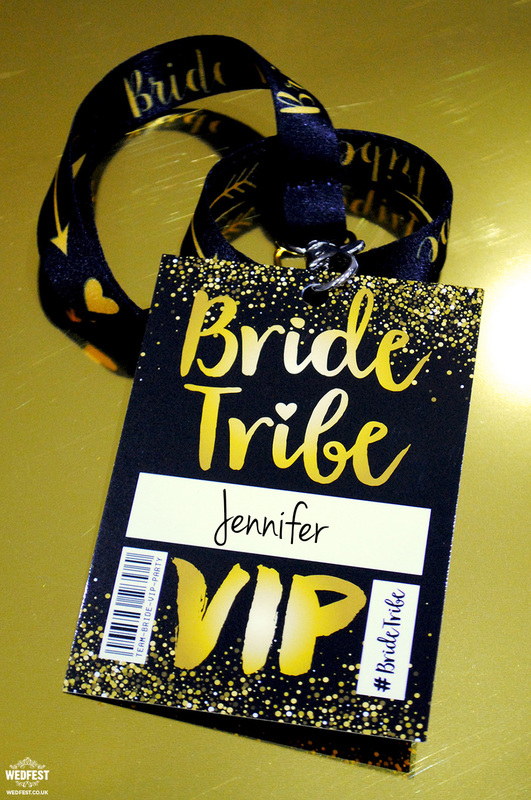 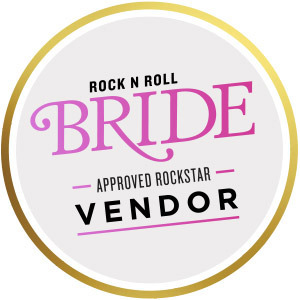 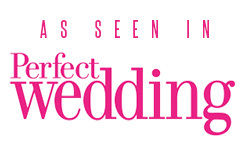 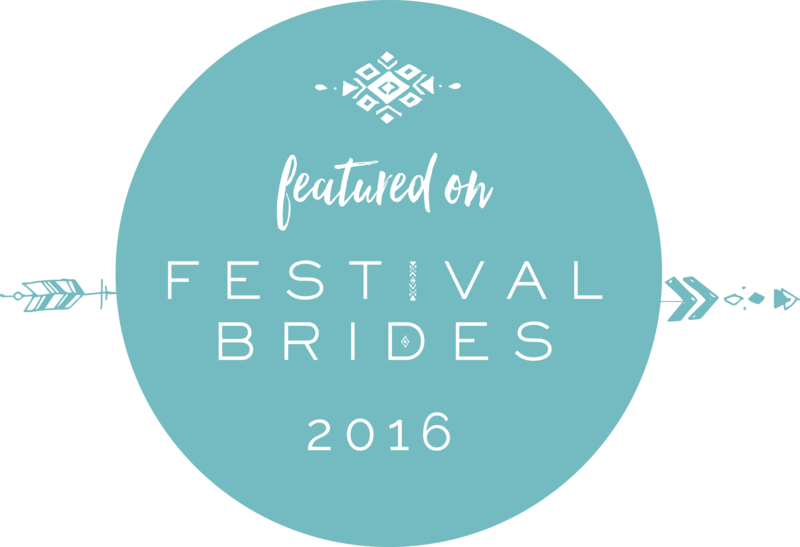 These Bride Tribe VIP Lanyards are the perfect accessory for hen and bachelorette parties looking for something new, fresh and different from the usual sashes and flashing L plates. 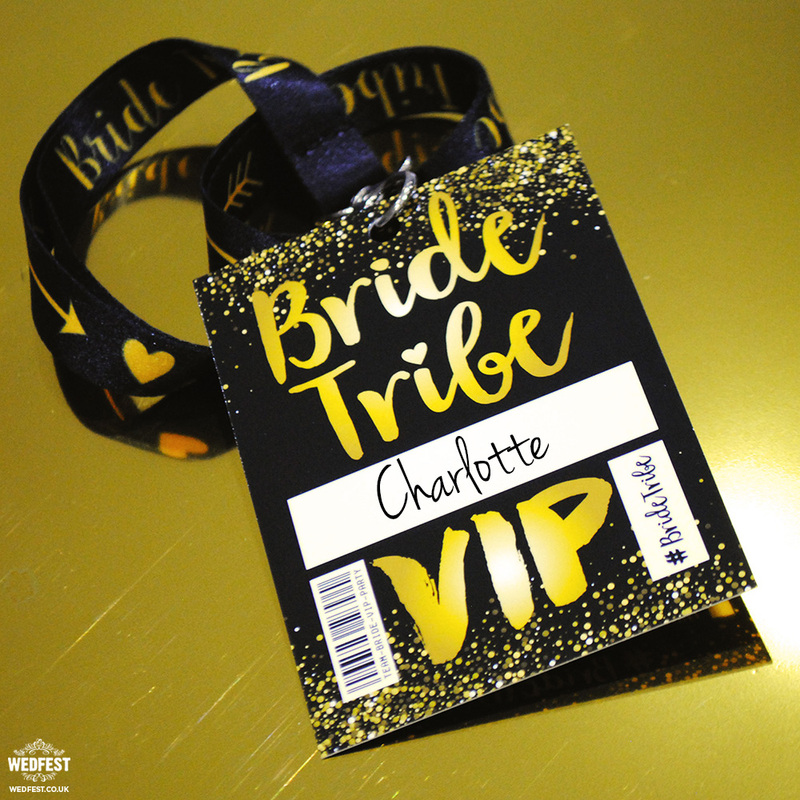 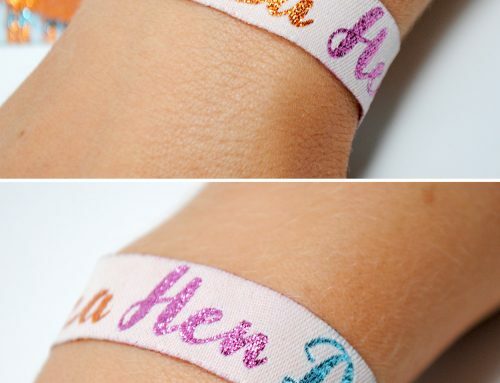 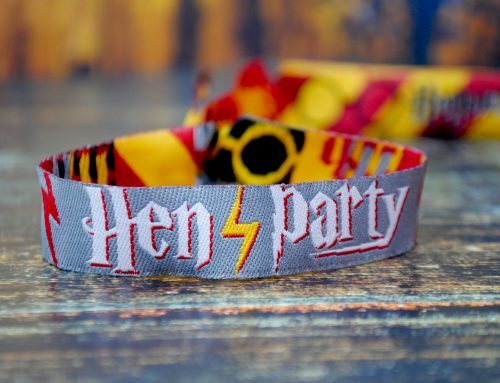 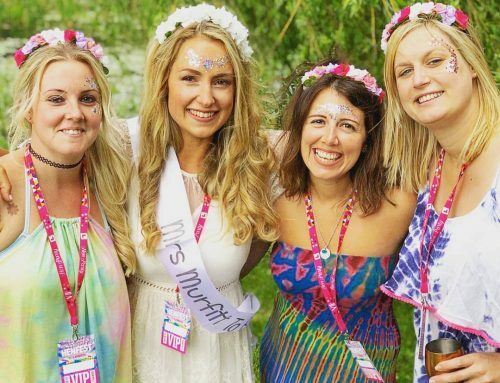 Along side our bride tribe wristbands you and your Hen Party / Bachelorette Party / Bride Tribe will look super chic rocking these beautiful looking vip lanyards.